This is the third blog in a series on the mathematics involved in 3D game programming. Note: in the previous blog, I mentioned Paul's Online Notes, a website by Professor Paul Dawkins of Lamar University as a source for certain math images and math information, and I will again often use parts of his tutorial notes in this blog. •Vectors have both magnitude and direction. •Vectors are usually represented as a line segment with a starting point, the tail end, and an ending point, an arrowhead. •Vectors play an important role in computer graphics, collision detection, and physical simulation in 3D programming. •Vectors are used to represent positions, displacements, directions, velocities, and forces in 3D game programming. a. Determine whether the angle between two vectors is acute (less than 90 degrees) or obtuse (greater than 90 degrees). 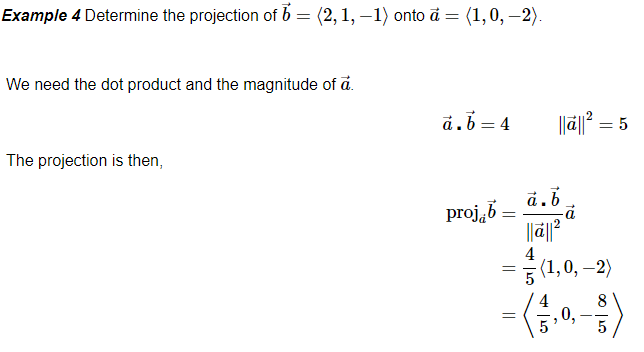 Okay, now some details on vector projections, which I mentioned I would discuss in the last blog. 1. One of the main reasons is to simplify the process of finding the closest point on a line or a plane from a given point. Visit this link, JCCC Math/Phys 191, to see some examples and to learn more. 2. Suppose you are dealing with one vector, but you need to decompose it into two or three separate vectors, in the x and y direction, or in the x, y, and z directions - vector projections can help with this. At first, you would need to find the projection of the vector on to the x-axis, which would then give two vectors. 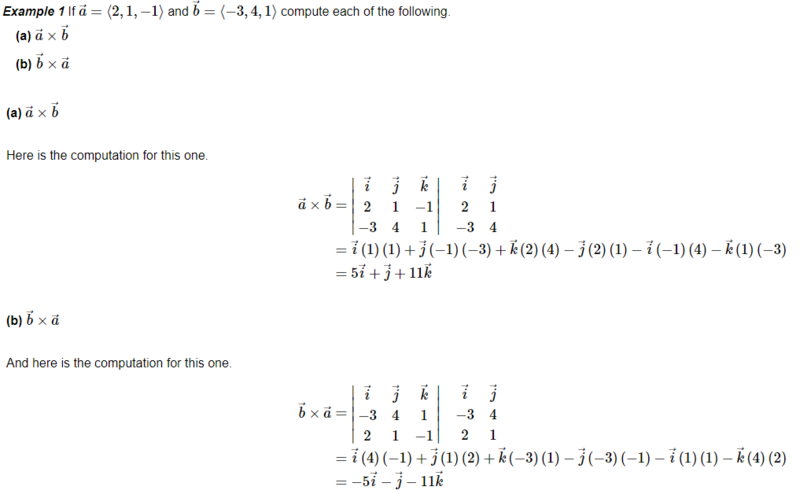 And then the third vector could be determined by using the vector cross product (discussed below) on the other two vectors. Here are some further details about this, from Stack Exchange. 3. This 3rd reason is actually quite interesting. Apparently, during the rendering process for 3D games, the renderer has access to every vertex, and these vertices need to be mapped onto a 2D rectangle - that is, the shape of most viewing screens. More can be read about this on a Stackoverflow question and answer session. 4. Surprisingly, to cast shadows in 3D games! See this link for more. 5. In physics, forces applied to objects, to accomplish work, often have more than one force vector, though both have the same initial point of force, hence why it is important to keep in mind vector projections are accomplished by using vectors that both have the same starting point. And thus, to keep a 3D gaming world linked to reality, it is important that 3D designers apply such concepts. Something quite important to understand at the onset of a discussion on vector cross products is this: a vector dot product produces a scalar, or rather a number answer, whereas a vector cross product produces another vector. As was mentioned above, in reason #2 for the use of vector projections in 3D gaming, having two vectors, and needing a third, which will normally be perpendicular (orthogonal) to the plane the first two vectors reside within, is the main result of calculating a vector cross product on the two initial vectors. The first formula is easiest to use, although in general it takes some patience and a careful eye to enter the correct vector points in these equations. The reason Paul interchanged the a vector and the b vector in each of the examples above is to show that the two cross products will point in exactly the opposite directions, since they each differ only by a sign. That is, 5i is positive in the first, and 5i is negative in the second. So, as with vector dot products, why are vector cross products needed in 3D game programming? 1. 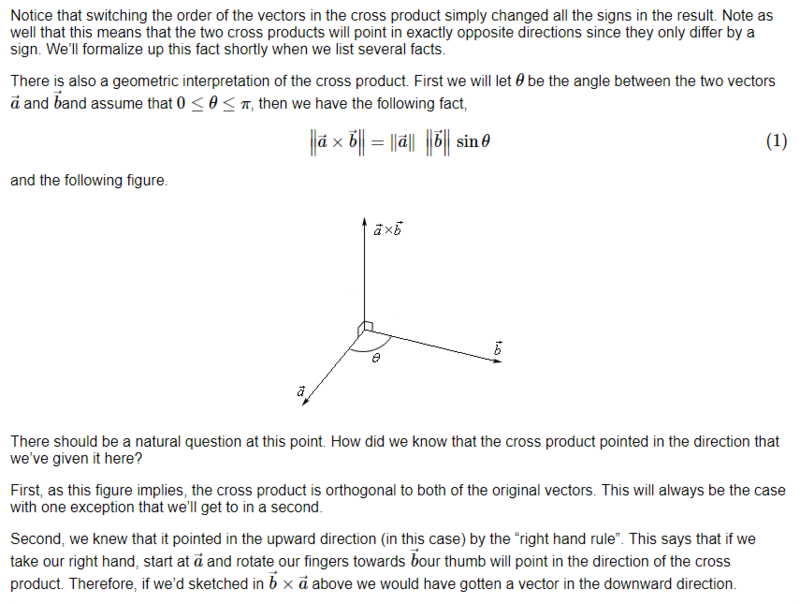 The vector cross product can help determine whether a game engine's coordinate system is left-handed or right-handed. This is discussed in more detail in this Wikipedia article section. 2. A game object's forward, up, or right vector direction can be found using the vector cross product. More can be found on this Game Programming and Development blog site. 3. The axis of rotation for certain objects in a 3D game program can be found with the vector cross product. 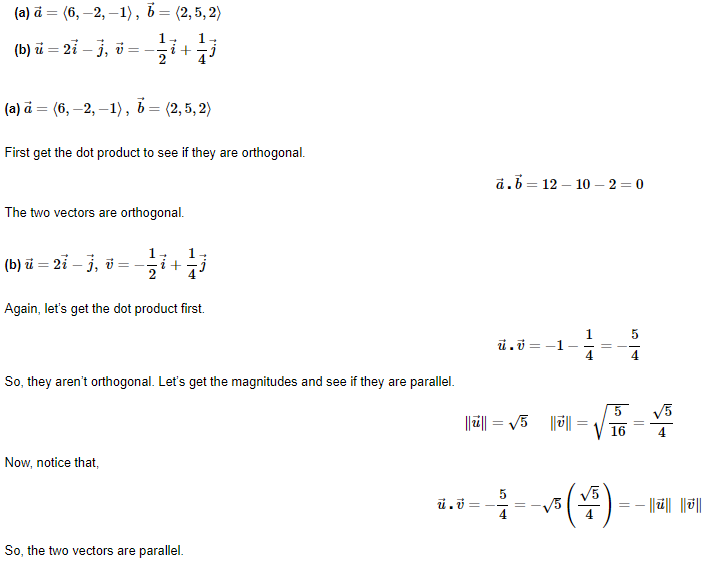 And I am sure there are more uses for the vector cross product, but these are what I have discovered so far. In the next blog article on the mathematics involved in 3D game programming, I will attempt to find more uses for the vector cross product, and I will also venture further into the overall mathematics involved in 3D game programming.